Loadshedding has proved time and again to be a great inconvenience to the public, businesses, especially restaurants have been hard hit, but this time around some are better prepared. With or without loadshedding, a PE restaurant continues as usual as a generator saves the day. Lara van der Walt, a customer at the restaurant, says that although it is good that the restaurant has a creative alternative, the menu is different. Another customer, Khanya Nonkwebo, says that she can sit at the restaurant and use their power. Loadshedding has moved to stage 4. Eskom blames a loss of additional imports from Mozambique. A restaurant manager, Michelle-Ann Bailey, says restaurants require a lot of power; and big generators are expensive. Although restaurants make alternative plans, they’re suffering as they cannot function fully and sourcing alternative energy is costly. 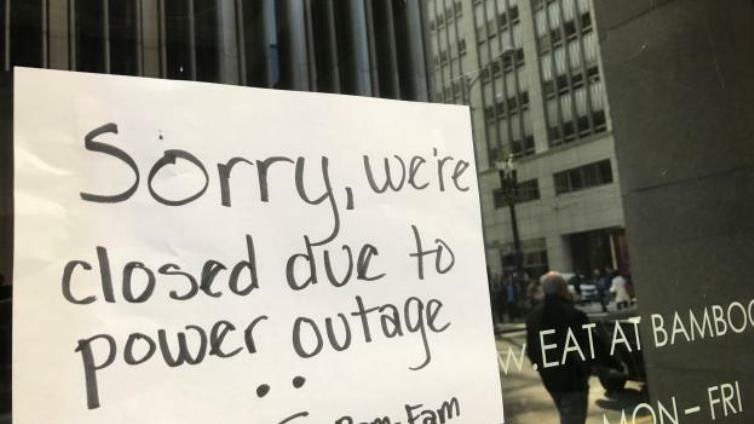 The post Restaurants hard hit by power outages appeared first on SABC News – Breaking news, special reports, world, business, sport coverage of all South African current events. Africa's news leader..